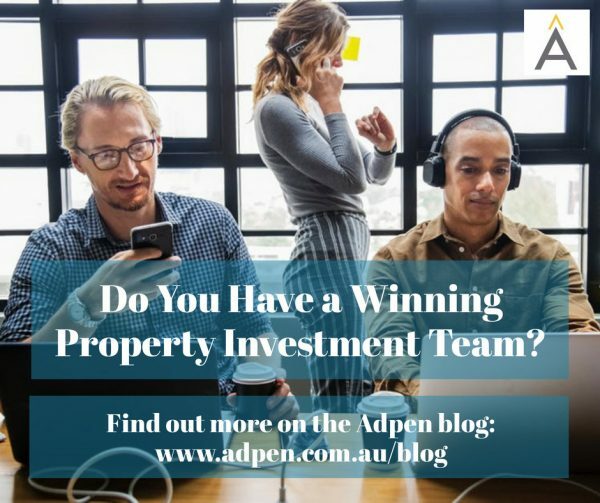 Do You Have a Winning Property Investment Team in Your Corner? 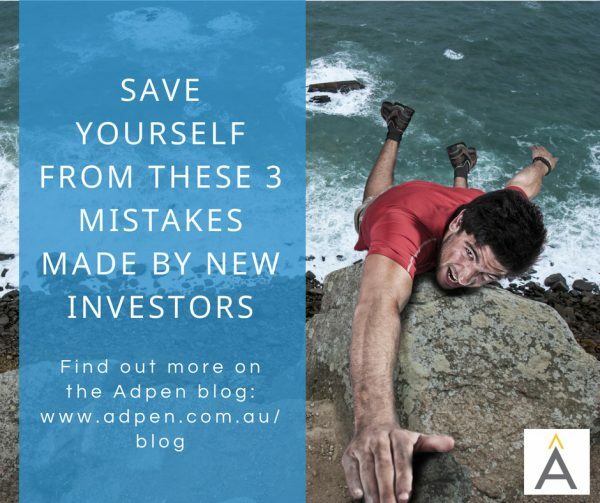 Many new investors make one simple mistake that ends up costing them precious time and wasting money… Do you know what this one mistake is? 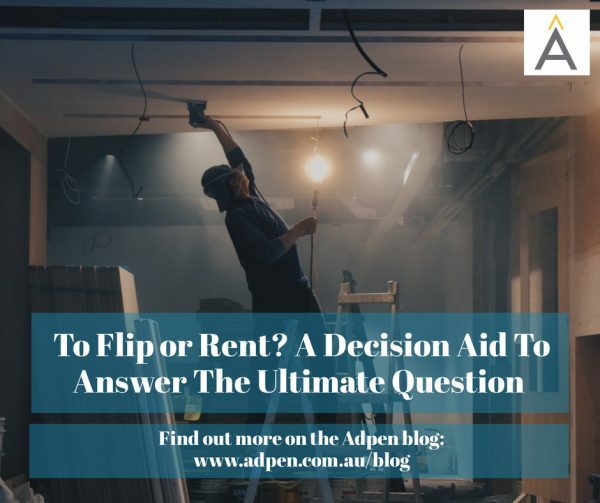 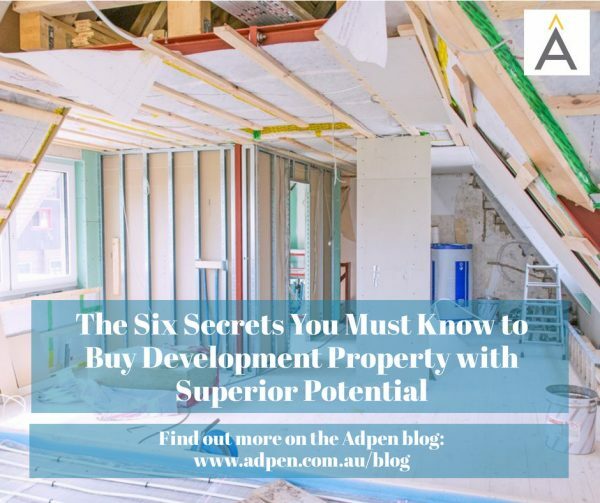 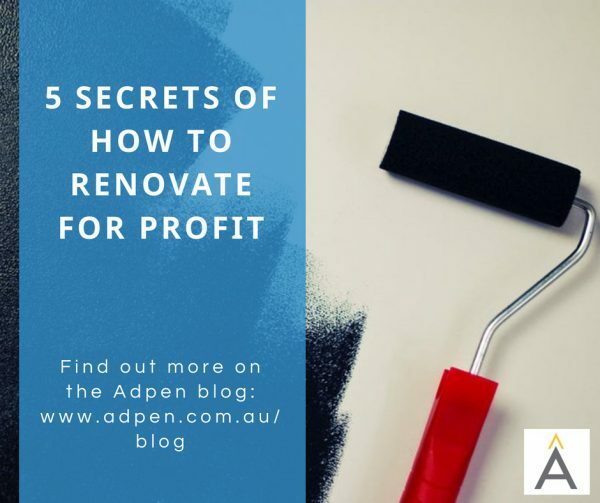 It’s not super obvious, but … [Read more...] about Do You Have a Winning Property Investment Team in Your Corner? 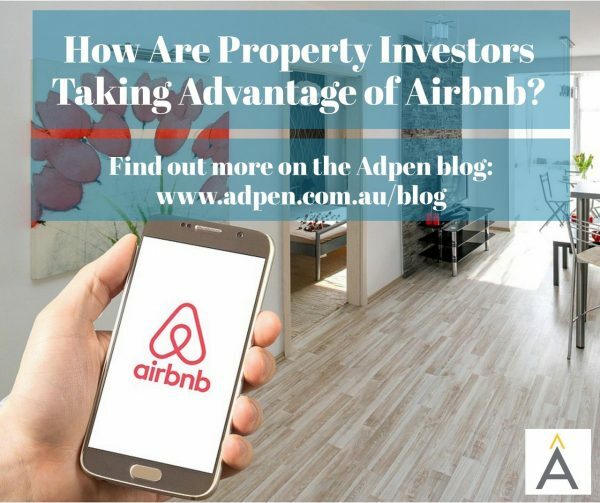 How Are Property Investors Taking Advantage of Airbnb? 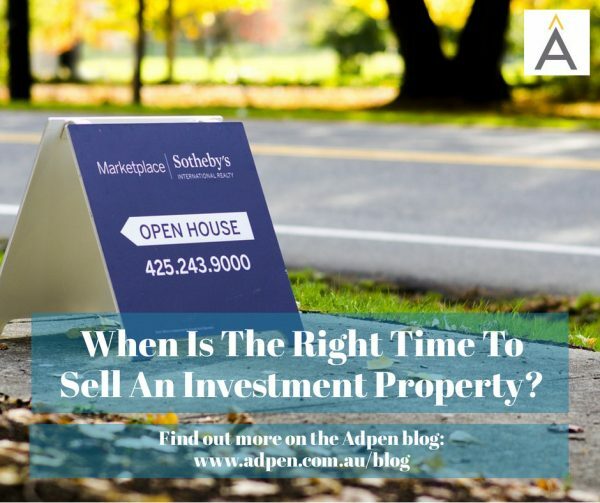 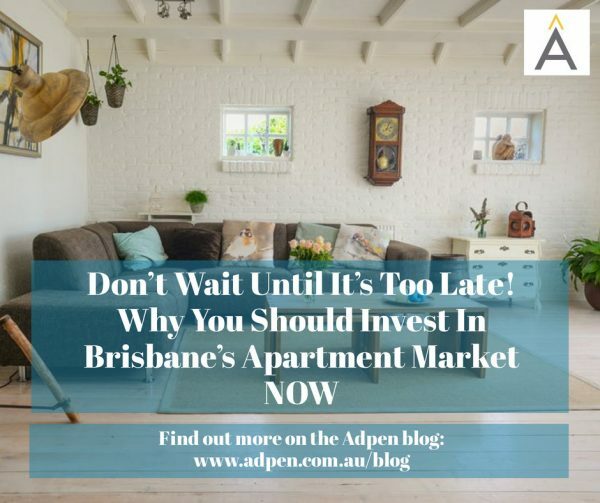 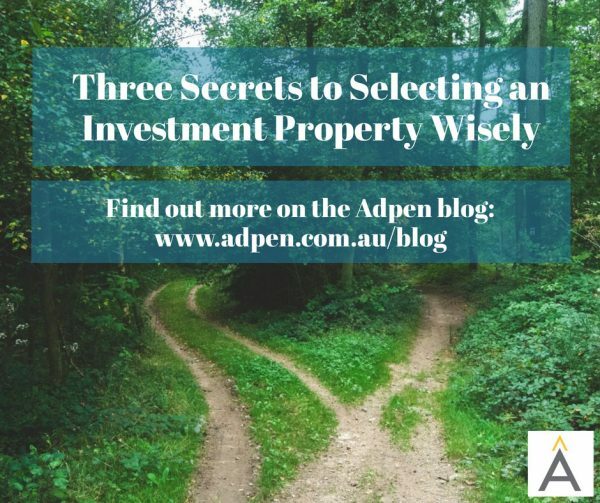 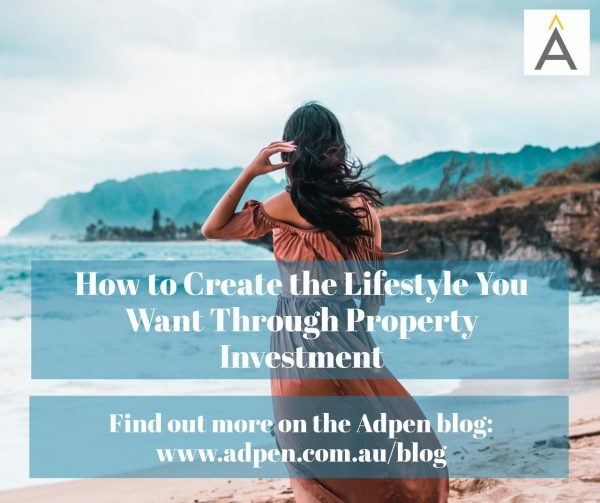 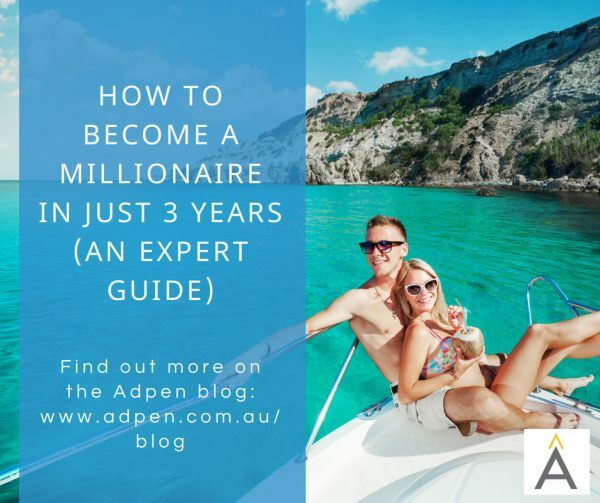 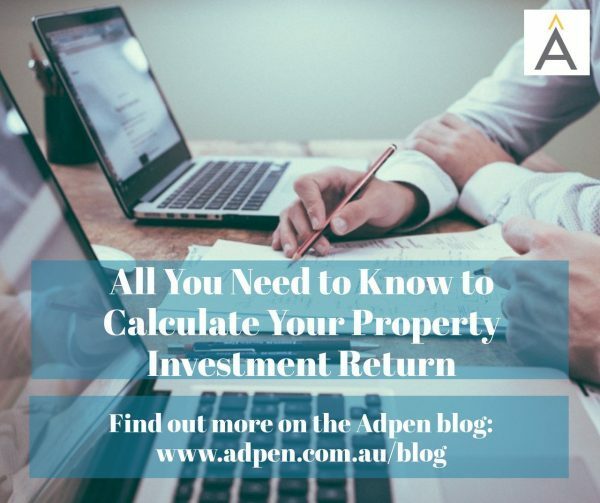 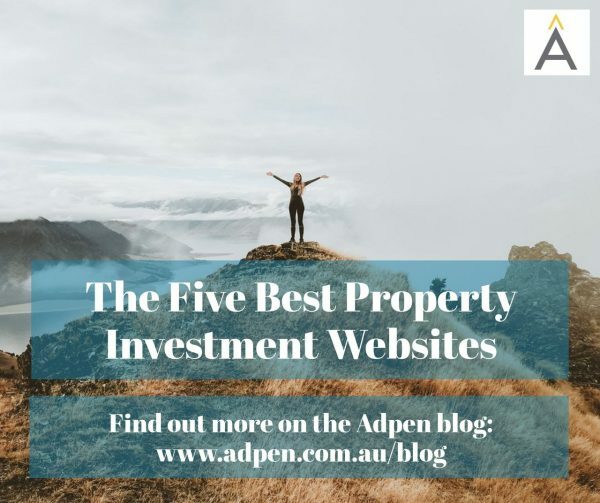 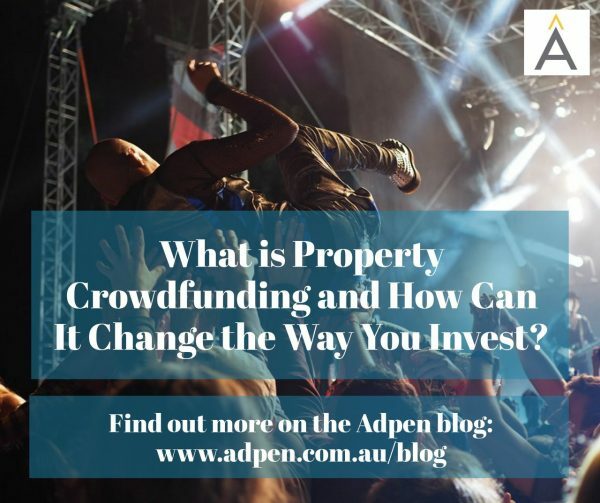 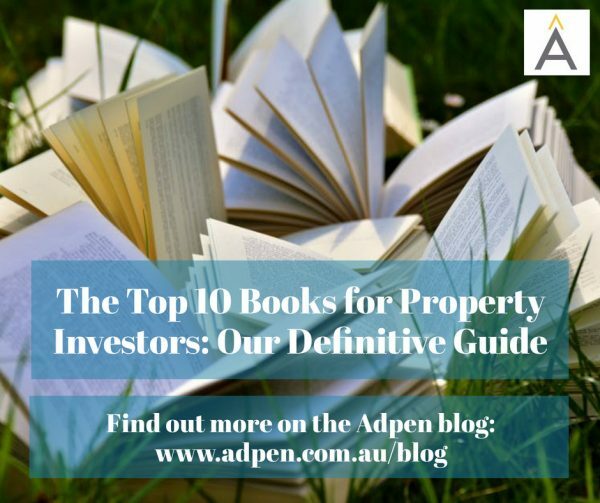 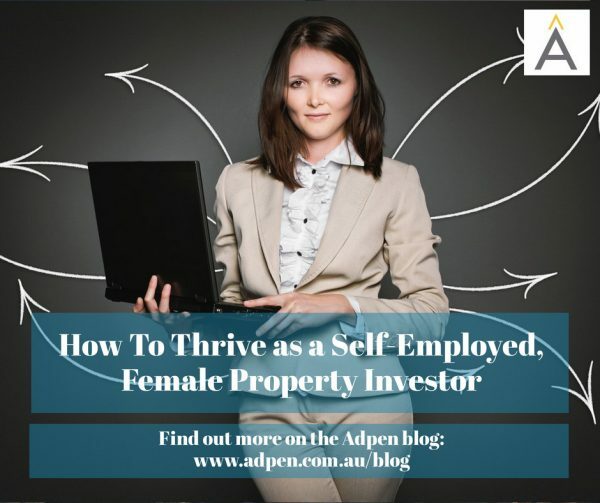 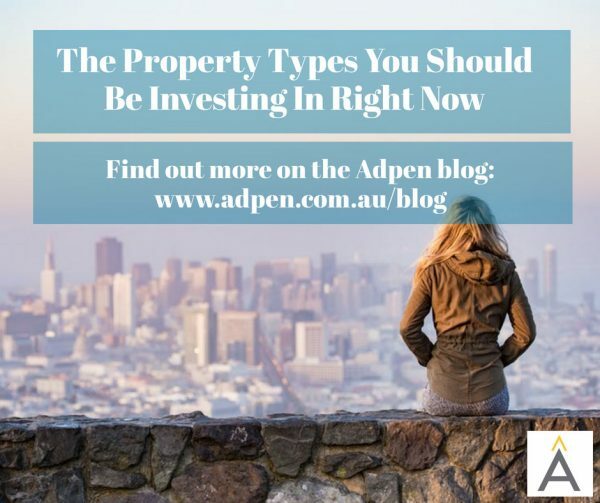 Thousands of Australians are starting to find that property investment is the best passive income opportunity available. 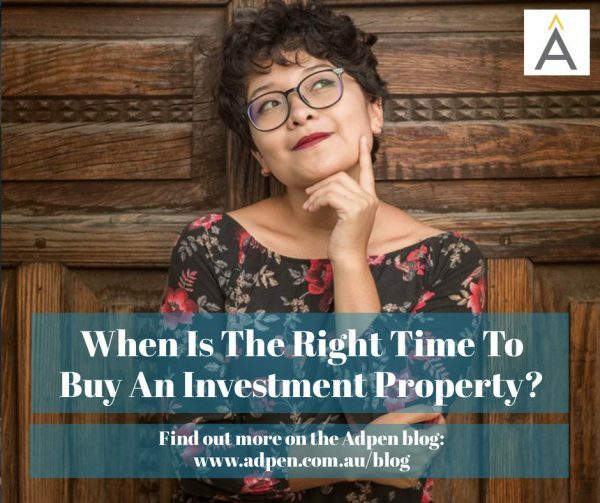 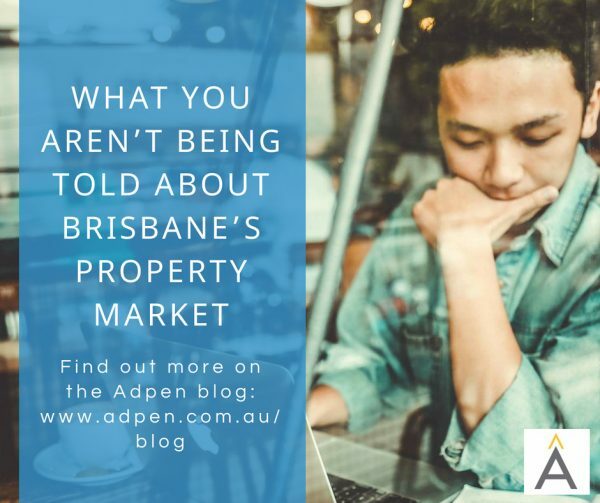 You don't need to do much, and if you're patient, … [Read more...] about How Are Property Investors Taking Advantage of Airbnb?